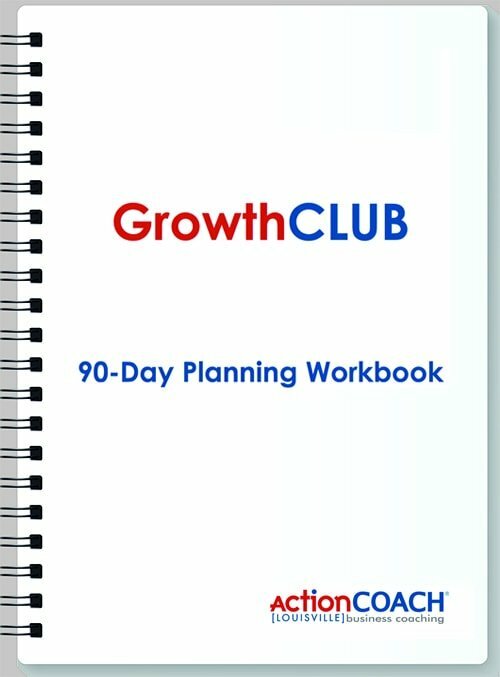 In case you were unable to attend our last GrowthClub quarterly meeting we are offering you our 90 Day Planning Resource Guide for FREE. Just fill out the form below to get yours and begin growing your business in a strategic manner. We promise not to send you SPAM or share your email address.